First impressions count, particularly in networking situations. How can you be sure to make the right impression? In this article Relationship Coach and Athena Reading Regional Director Juliette Smith gives us some useful tips on how you can make your business or service stand out. Confidence is key. Hold your head high, walk tall and smile. Shake hands firmly and look the person in the eye when you speak to them. Arrive on time (or early) to ensure you are relaxed and ready rather than rushing through the door at the last minute. After introducing yourself, ask a question and stay curious rather than talking about what you do. It is likely that everyone will meet 10 or more people at a networking event. They won’t remember everything you say so, make sure what you do say is clear, concise and memorable. Now you have these seven key steps, make sure you put them into action. 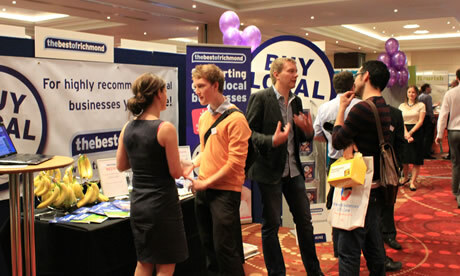 Creating a positive, memorable, lasting impression will be invaluable if you want to get results from your networking.